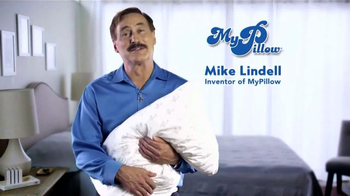 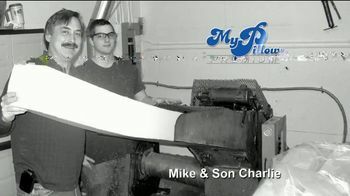 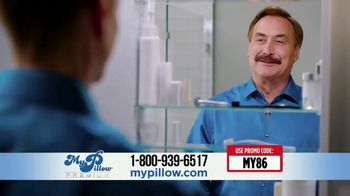 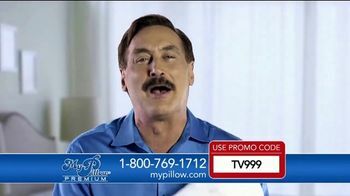 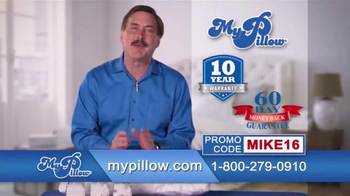 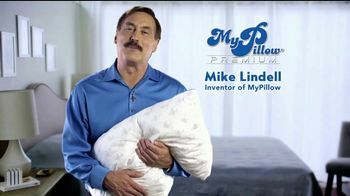 Founder of My Pillow, says that it took him two years to perfect My Pillow to ensure people, regardless of sleep position, could get a great night's sleep. 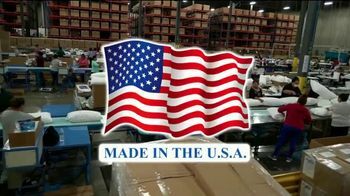 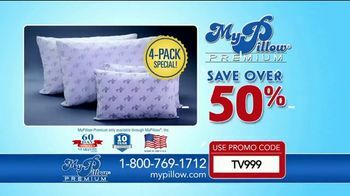 Each pillow is said to come with a 60-day, money-back guarantee. 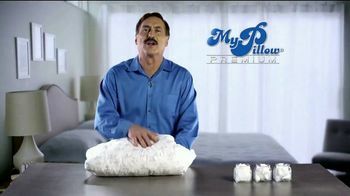 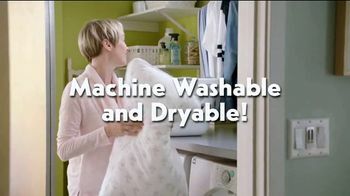 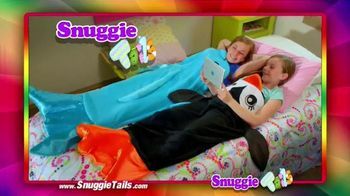 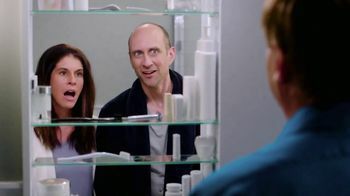 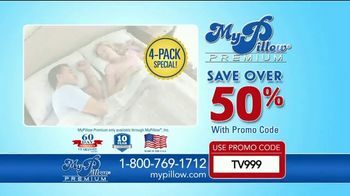 For a limited time, My Pillow is offering over 50 percent in savings on its My Pillow, 4-pack special.